7 Kids and Us: Get a Monsters University - Scare Students - Sulley for $2.75!! Get a Monsters University - Scare Students - Sulley for $2.75!! This Monsters University - Scare Students - Sulley is 77% off making it just $2.75. It's also eligible for free super saver shipping when you spend $35+. Scare Student Sulley is 5-Inch tall and ready to learn how to scare with you! 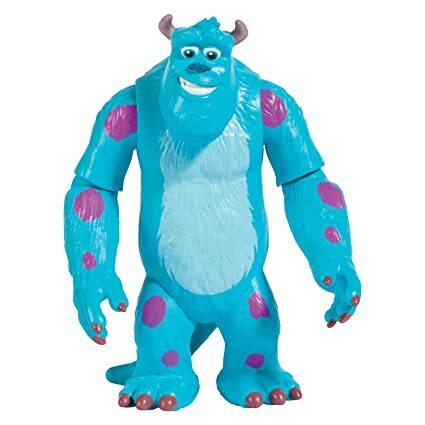 With a poseable body and arms, you can move Sulley into multiple positions and make him look hilarious or scary! Recreate the best scare scenes from Monsters University with Sulley and the entire class of Scare Students!